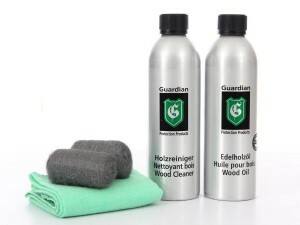 For Scandinavian vintage furniture care Galerie Møbler has selected GUARDIAN protection products, Danish manufacturer of care and maintenance agents for wood, leather, textiles and stone furniture since 1977. 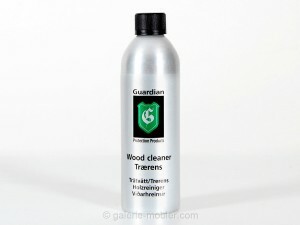 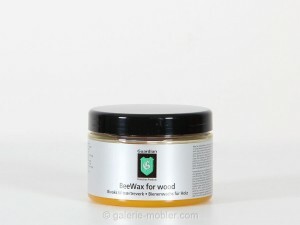 GUARDIAN products are made from natural, non-toxic materials, and have received the label "Danish Climate indoor". 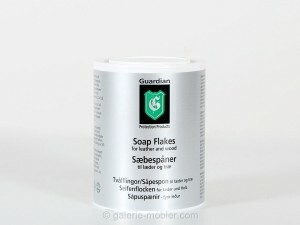 They were tested by the Danish Technological Institute. 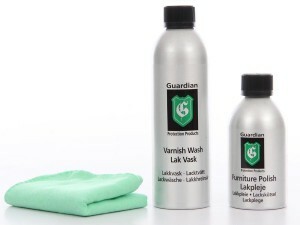 It is essential to maintain the furniture in order to retain their original appearance and prolong their lifespan.